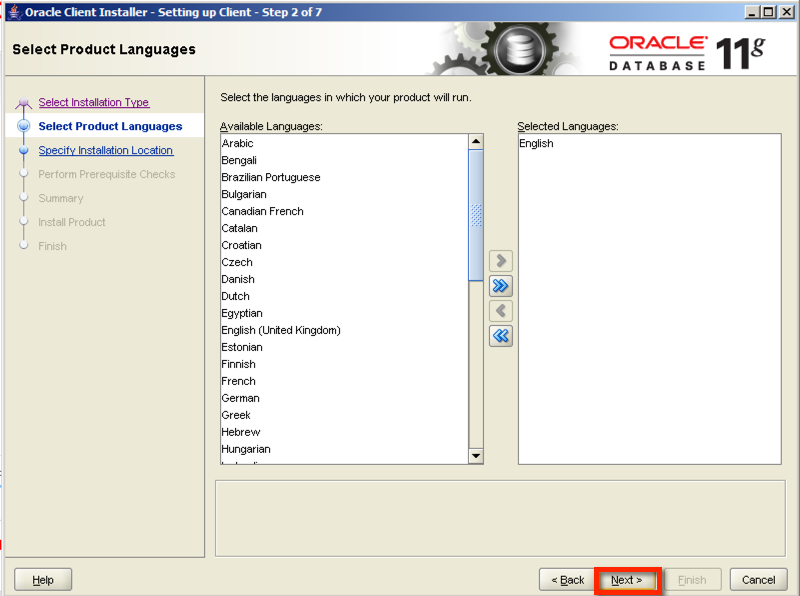 In this post we will learn how to configure and run OAAM Database purging scripts. Note: OAAM purge scripts are recommended to run using SQLPLUS command line. Avoid using SQL developer. I have faced issues while creating and running the purge scripts. Step 1: Locate OAAM database purging scripts "oaam_db_purging_scripts.zip" under OAAM Middleware folder. 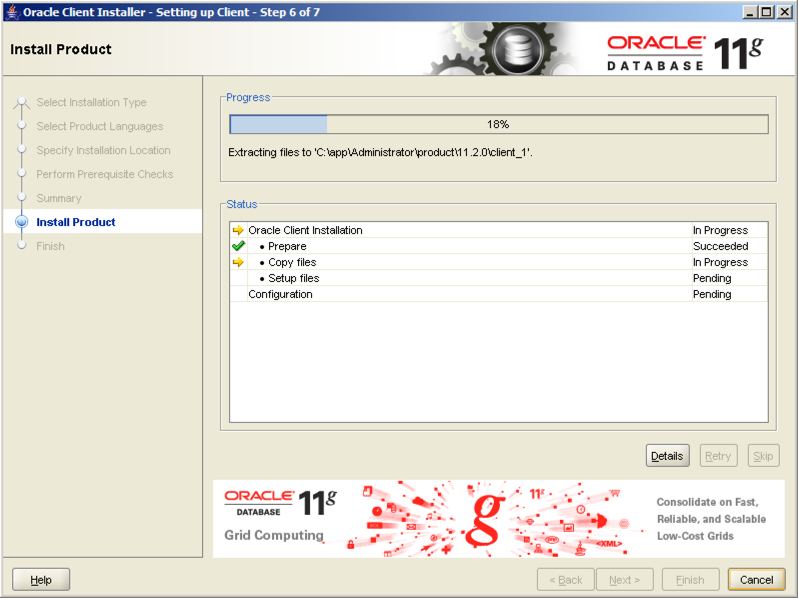 Step 2: Extract ZIP file to desired location. 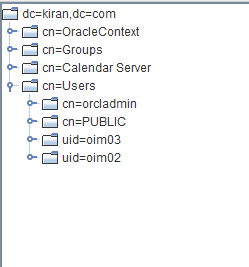 Step 4: Now login as OAAM schema owner and run "create_purge_proc.sql" script under oracle_db folder. When prompted enter Index Table Space & Data Table Space as <SchemaPrefix>_BRSADATA & <SchemaPrefix>_BRSAINDX. Step 6: Set the p_days1 and p_archived(either to "Y" or "N") parameters using a text editor when you run the scripts. p_days represents parameter to purge data which is more than specified number of days. p_archived has default value "Y" which says archive the data. Change it to "N" to purge the data. 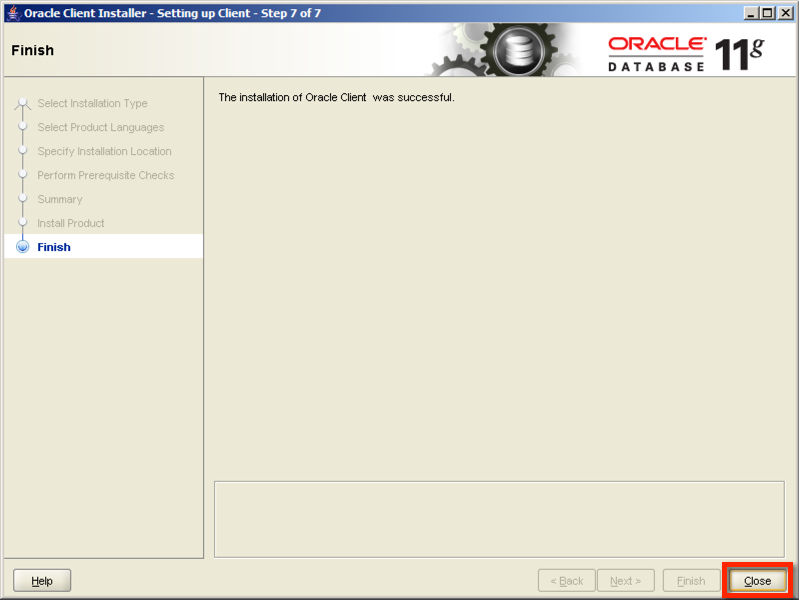 Step 7: Login to database as OAAM schema owner and run one of the script from the above table as per the requirement. 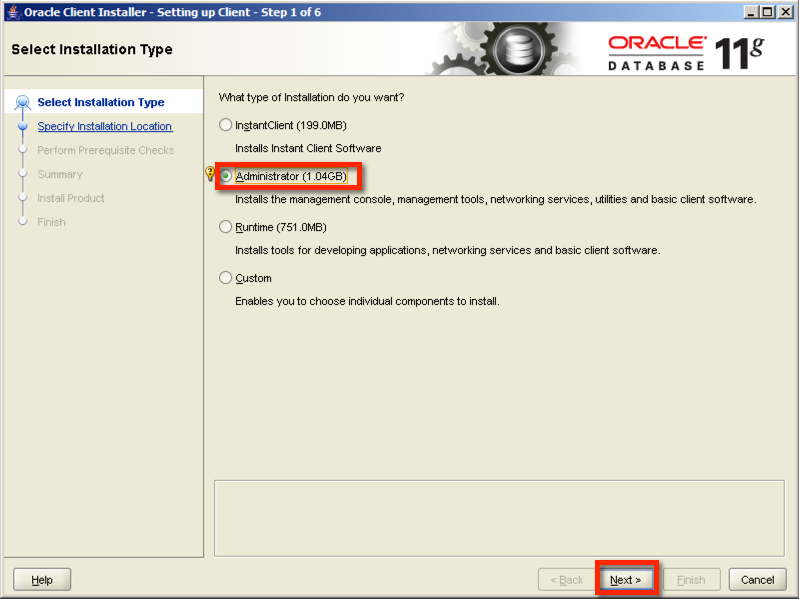 Description: This post covers the process of enabling the Access Portal Service in Oracle Access Manager 11GR2PS2. 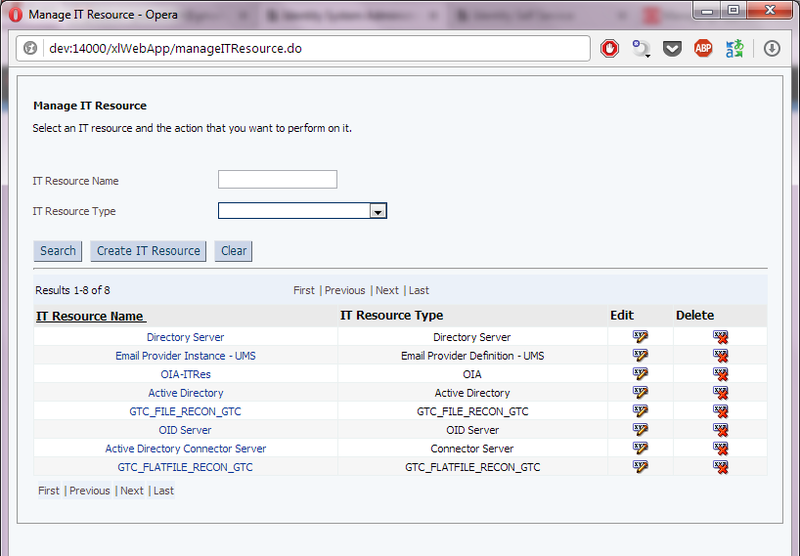 Restart the Weblogic Admin server and OAM Managed server. Verify the access portal section which is in disable mode. 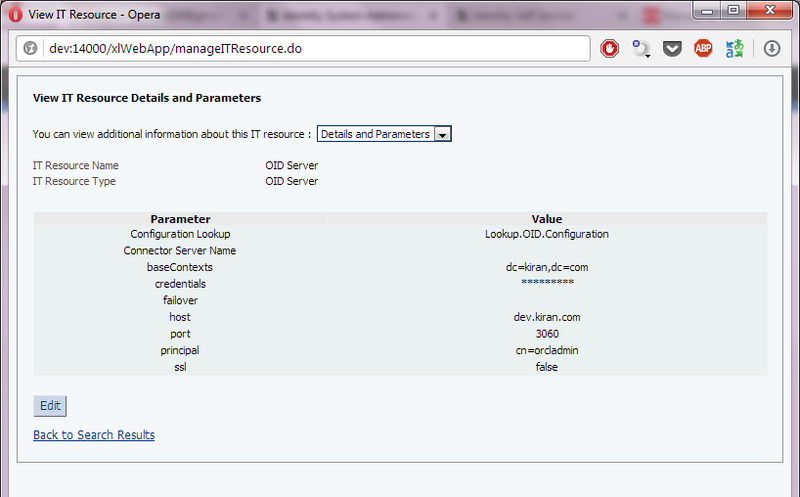 Scroll down the page and look for the available services in Configuration section and click on that. 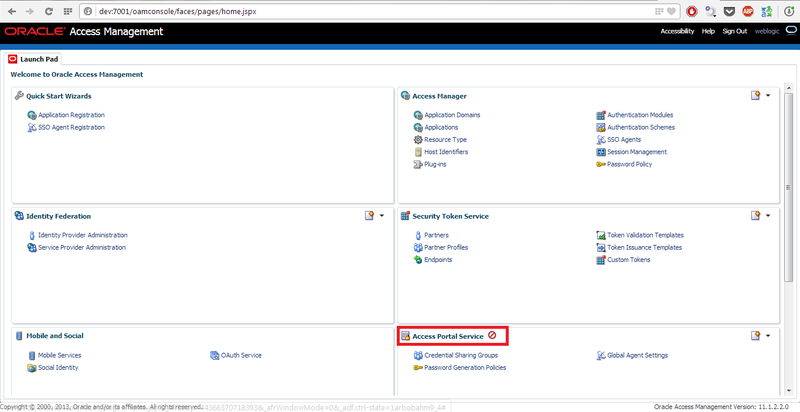 In available services page look for the Access portal service page which is in disable mode then click on enable to enable the service. After the service successfully enabled the screen looks like below. Click on Launch pad and verify the Access Portal Service is Enabled. 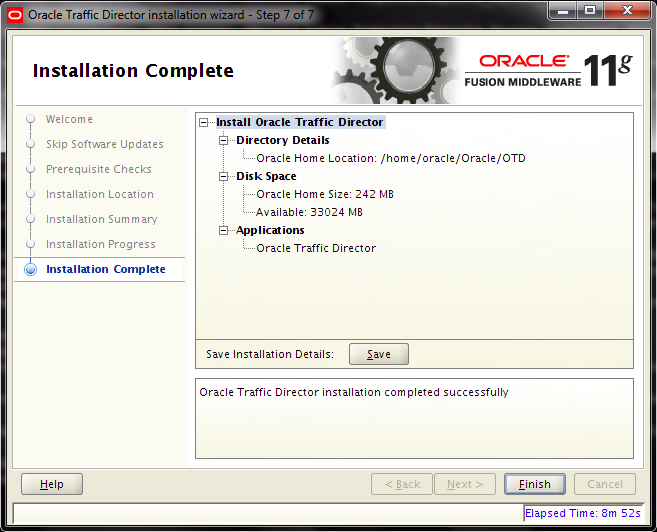 Oracle Traffic Director is a fast, reliable, and scalable layer-7 software load balance. 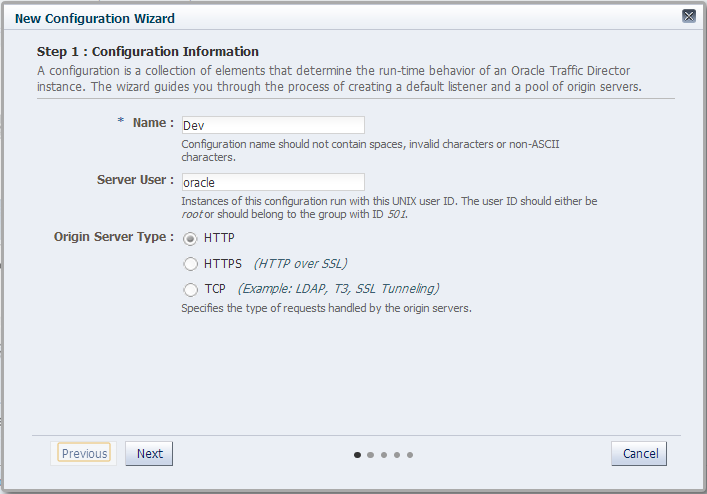 You can set up Oracle Traffic Director to serve as the reliable entry point for all HTTP, HTTPS and TCP traffic to application servers and web servers in the back end. 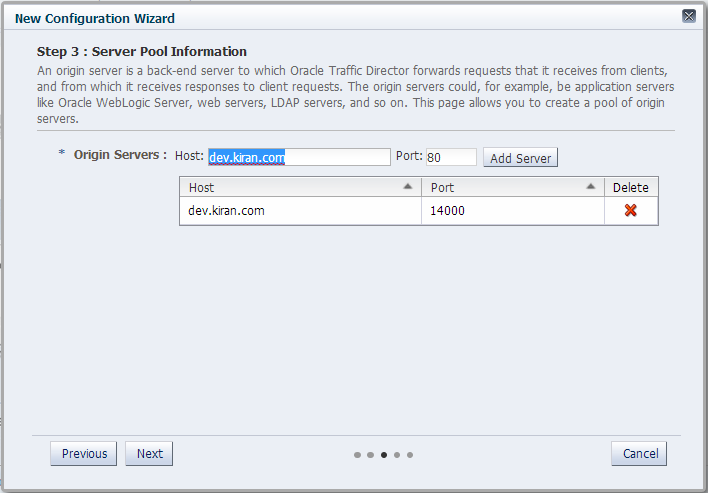 Oracle Traffic Director distributes the requests that it receives from clients to servers in the back end based on the specified load-balancing method, routes the requests based on specified rules, caches frequently accessed data, prioritizes traffic, and controls the quality of service. Copy the Binary to the Linux server and extract it. 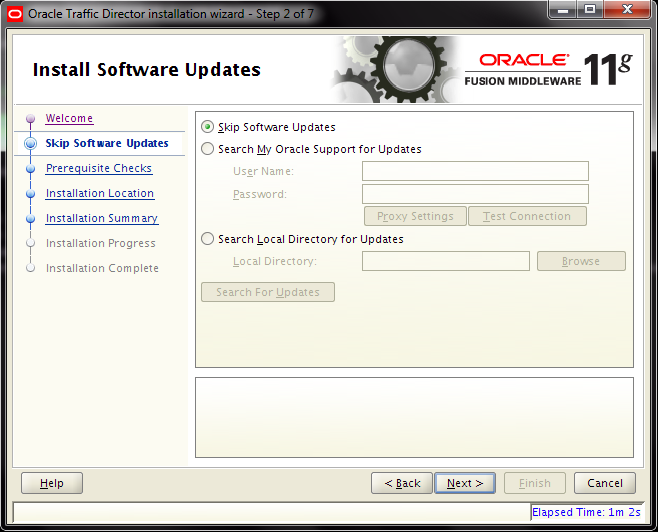 Select the Skip Software Updates and click Next. 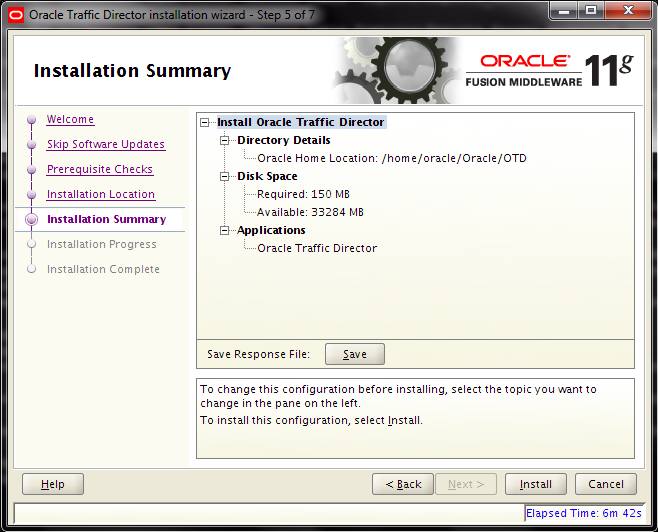 Next Check the Installation Summary and click on Install. 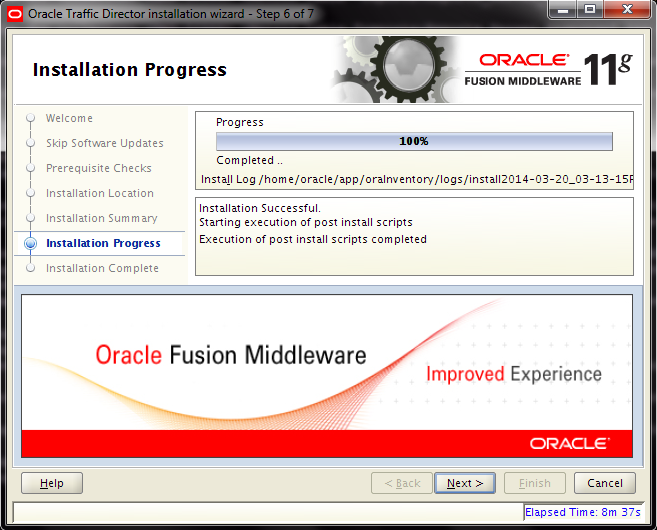 This Screen Shows Installation Progress. After Successful installation Click on Next. Please refer the below screen shot for example. Enter the Admin User Password and press Enter. Confirm Password and Press Enter. Follow the below process to start the Admin Server. 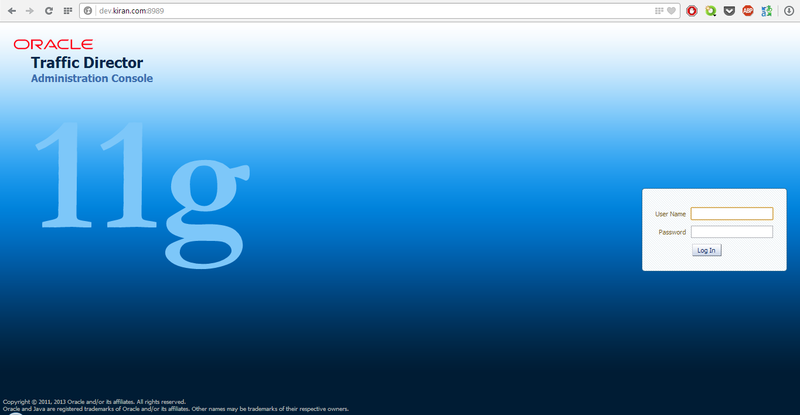 Then check for the message saying admin server started successfully. Check the below log in page. Provide the Credentials which provided in Admin Server Configuration. 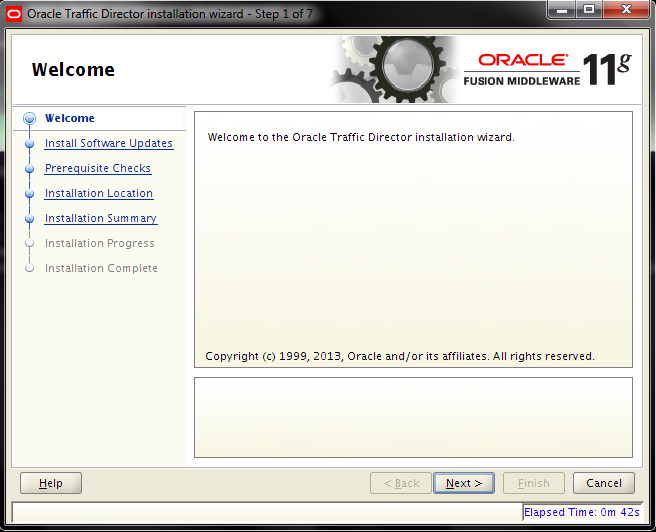 Click on Create an Oracle Traffic Directory Configuration. 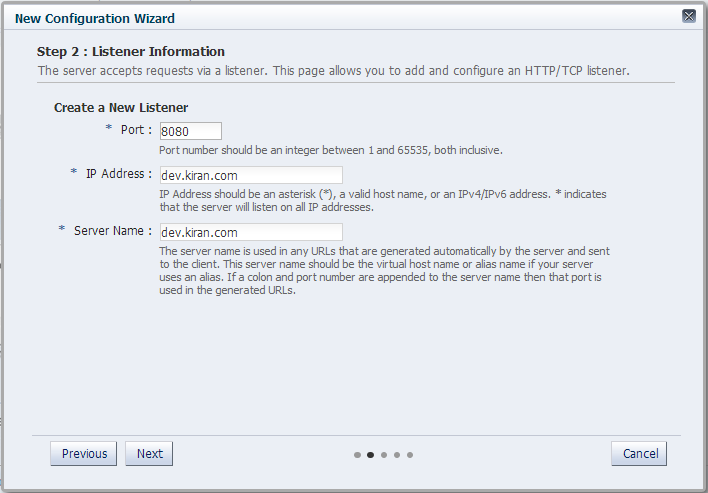 Provide the name and Server User and select the Server type as shown in the below screen. Click Next. 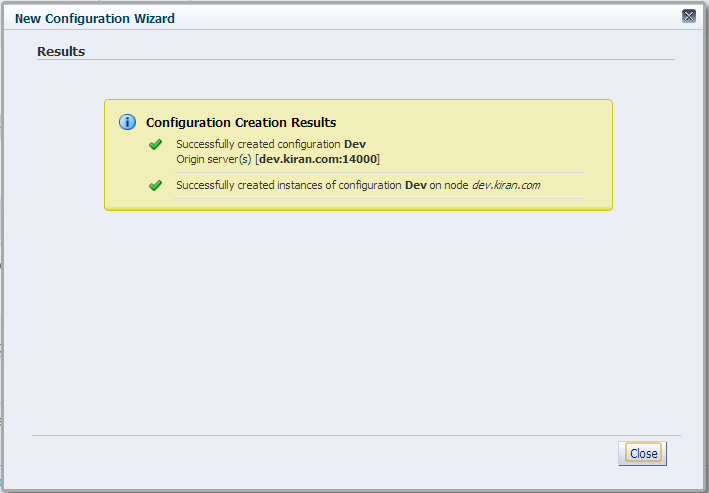 Verify the Configuration and click on Create Configuration. 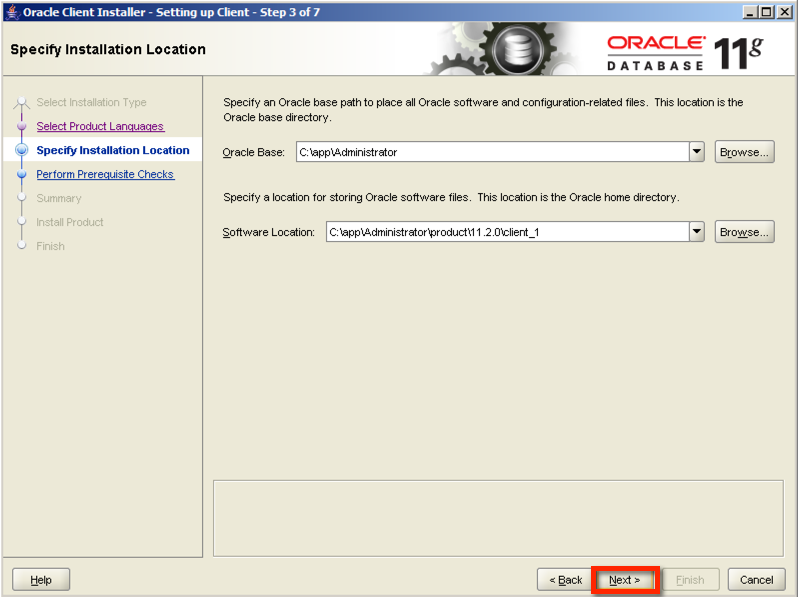 Verify the successful configuration message and click close. Click on the Instances in left panel top corner. It will display the newly created Configuration. Click on start button to start the configuration. Now try to access the application with new listener and port. 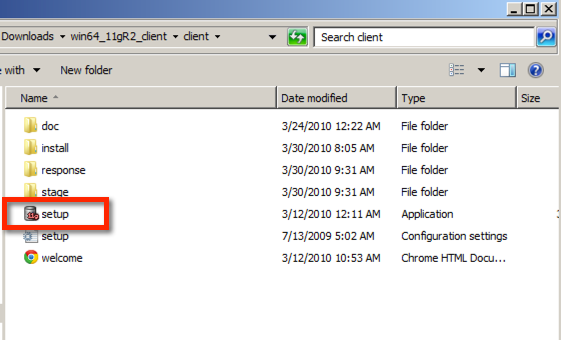 This post covers the process of installation of OID connector in OIM11gR2PS2 and user provisioning. unzip the OID connector file. Login to the sysadmin console and Click on Manage Connector in System Management section. 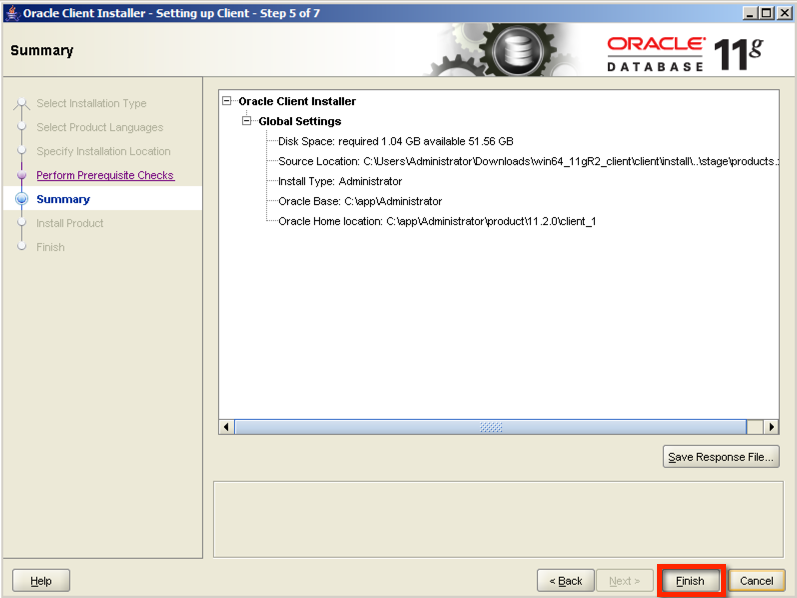 Click on Install in Connector Management page. 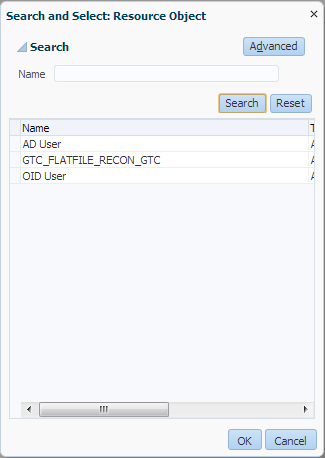 Select the OID connector from Connector list drop down and click load. Click on Continue to Install Connector. Login to the sysadmin console and click on IT Resource in Configuration section. Click on Search. Click on OID Server IT Resource. 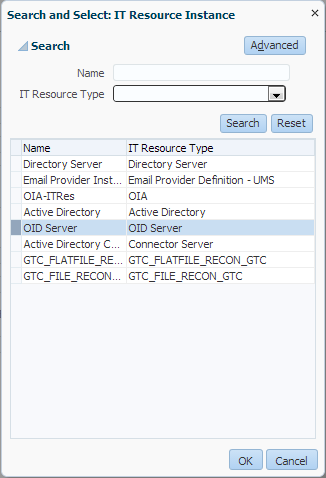 Click on Edit in IT Resource Details and Parameters and provide the OID connection details as shown in the screen shot. Click on Sand Box and click on Create Sandbox. 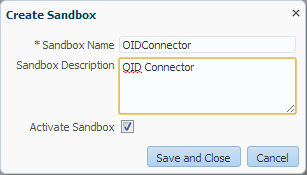 Provide the Sandbox Name and Description then click Save and Close. Don't publish the publish the Sandbox. Click on Form Designer in Configuration Section. Click on Create the create new form Designer and click on search button in Resource Type. Click on Search and select OID User and click OK. Provide Form Name and click on Create. Click on Application Instance and Click on Create. 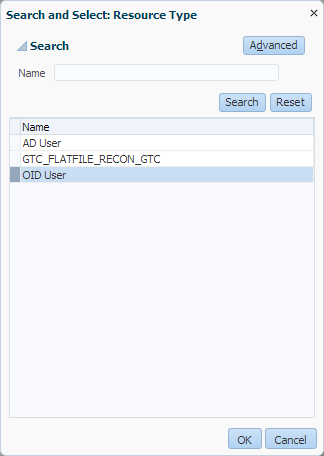 Click on Search icon in Resource Object and select OID User Resource Object and click OK.
Click on Search icon in IT Resource Instance and select OID Server and select OK. 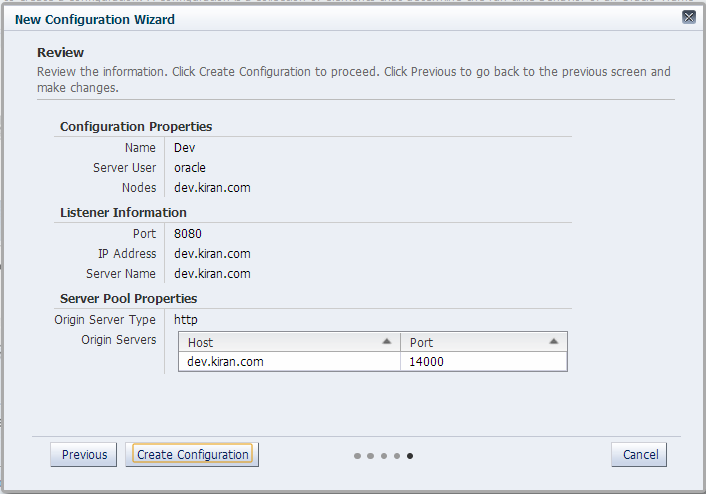 Provide the Name and Display name of the the Application Instance. Select the OIDUsers in the Form filed and click on save. Click on Sandbox tab and select the newly created Sandbox and click on Publish Sandbox to publish the Sandbox. then click Yes to confirm. 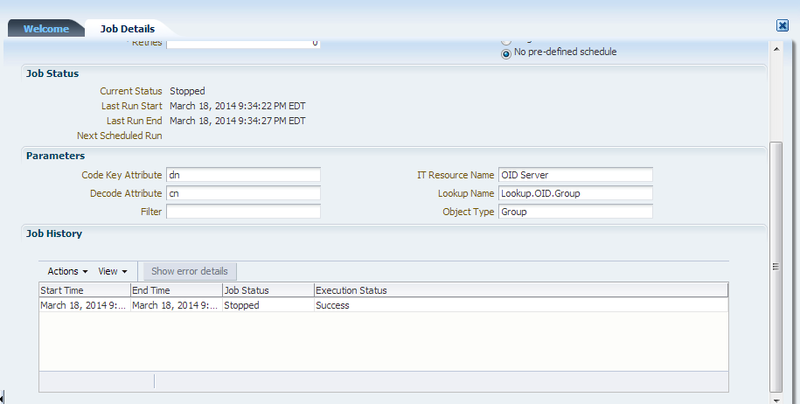 Click on Scheduler in System Management Section. then click on search button. 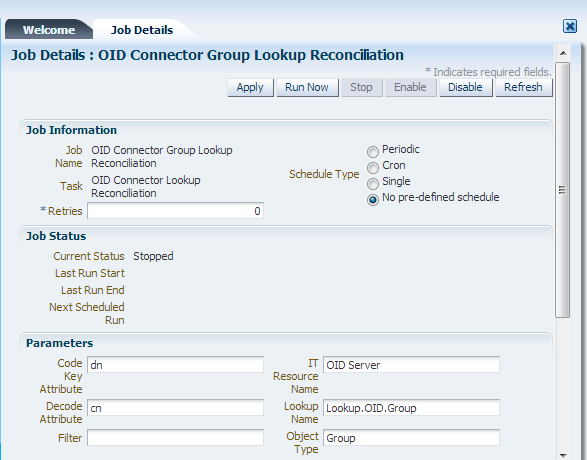 Click on OID Connector Group Lookup Reconciliation job then click on Run Now. Click on Refresh at top corner to check the Job status. Login to the OIM Identity Console and click on Users. Then click on search button and select the user record which you wish provision. Next Click on Accounts tab and click on Request Accounts. Click on OID Application Instance and click on Add to Cart and click on Check Out. Provide the User Parameters as shown in the screen shot. Click on Ready to Submit and then click on submit. Will get Successful message after submitting the request. 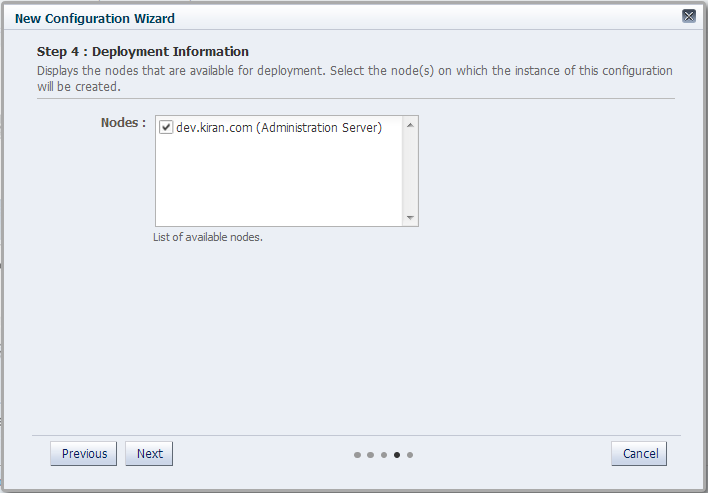 Click on User Details tab and click on Refresh and check the status field it will show the status as Provisioned.